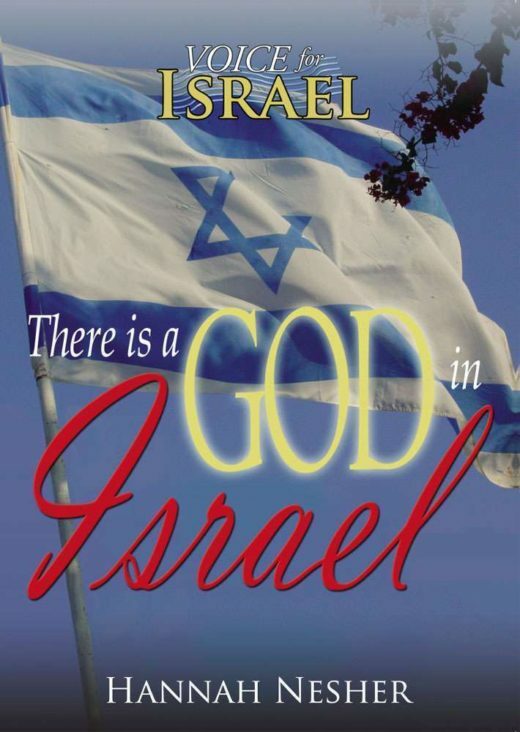 Have you ever wondered what is REALLY going on in Israel? This is a clear and vibrant presentation from the perspective of a Messianic Jewish-Israeli woman on what the Bible has to say about the Arab-Israeli conflict in the Middle East today. 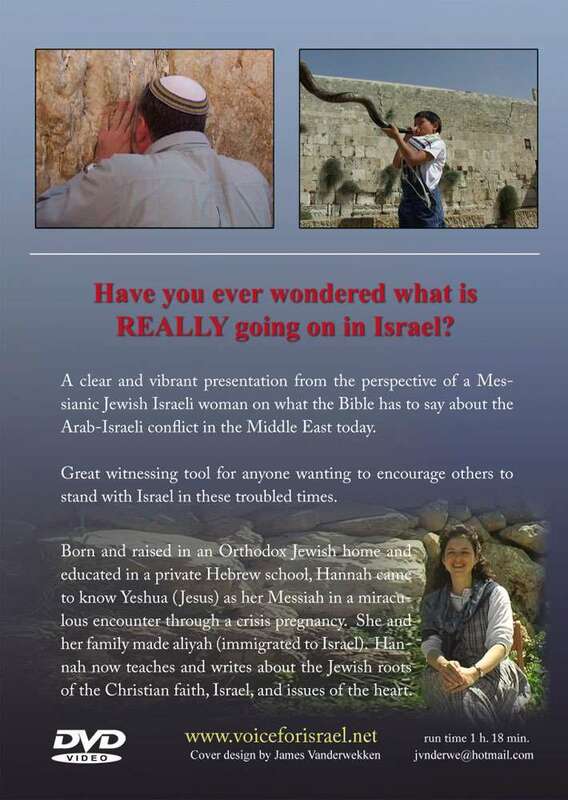 Great witnessing tool for anyone wanting to encourage others to stand with Israel in these troubled times.